Special occasion? Looking for a venue? 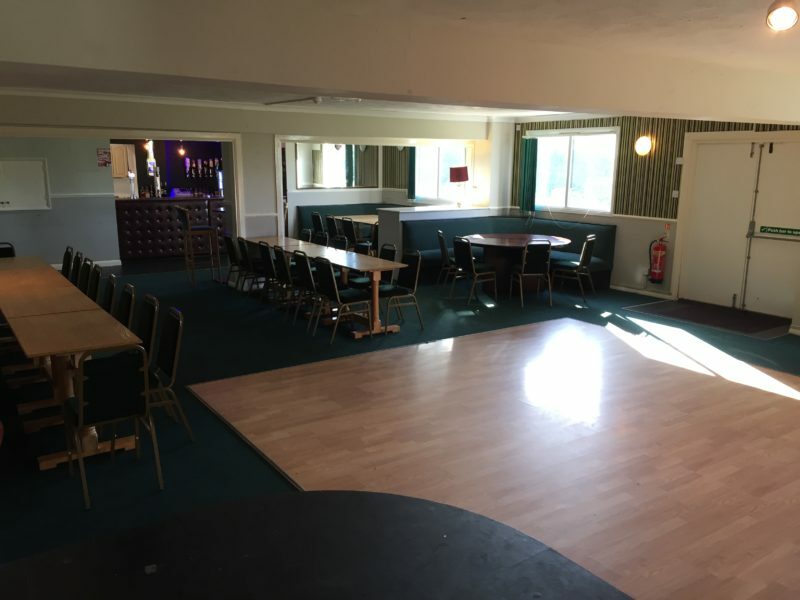 The Hillians Bar - The place for all occasions! 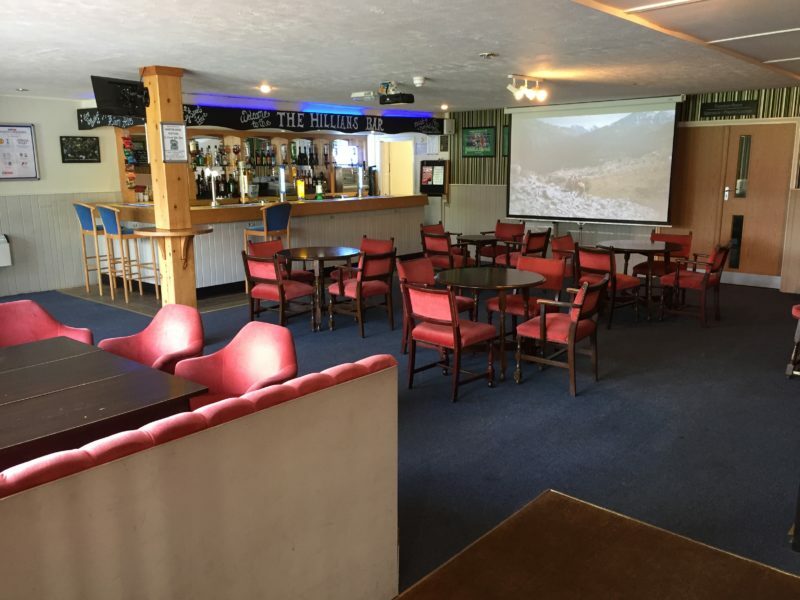 To hire our facilities for any occasion, from Birthdays to Christenings, please contact Bar Manager, Dave Bradbury, on 01444 254832, or email: thedavebradbury@gmail.com. 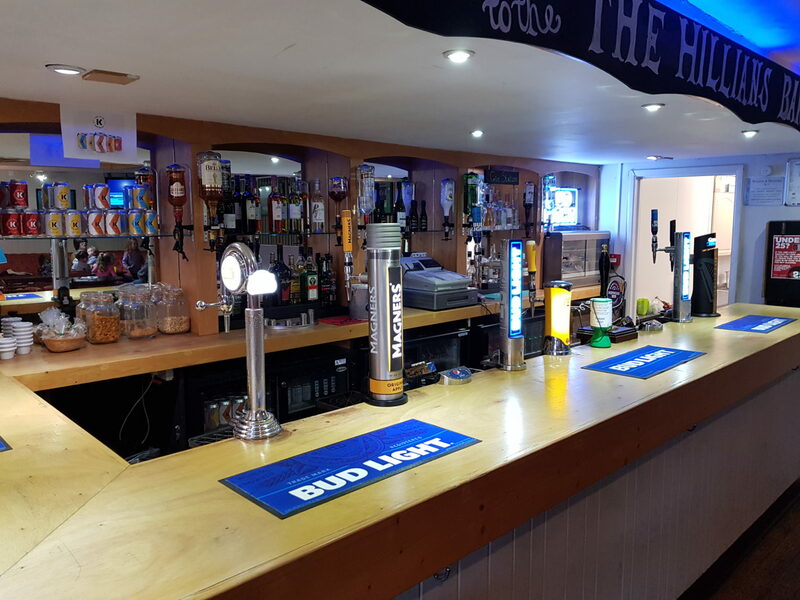 The Hillians Bar (Front Bar). The Hillians Bar (Bottom Bar). We can also cater for your cooperate needs, from meetings to training days. 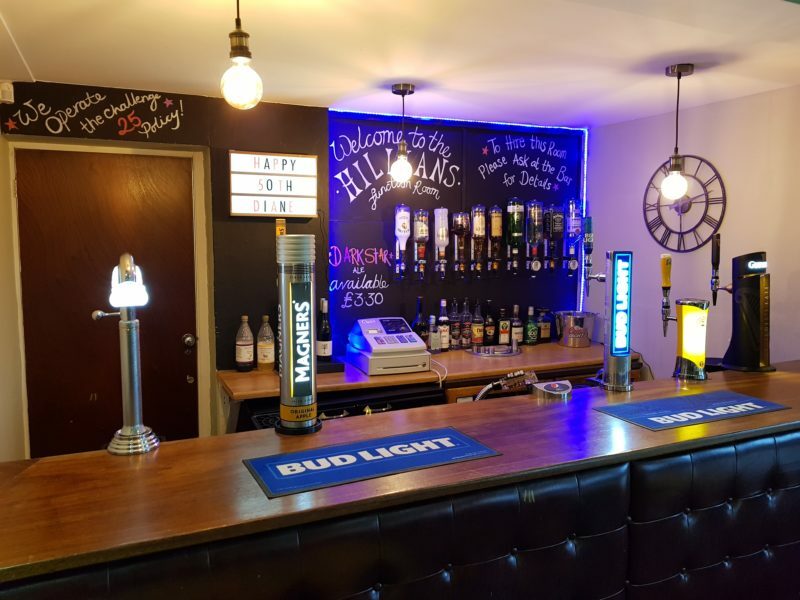 The Hillians Bar is open every Friday and Saturday evening from 6pm, so why not make us your weekend local?! We host Monthly Quiz, on the last Friday of every month, and Bingo Nights, on the first Sunday of every month. We also host Beer Festivals, and live music, from an array of local performers, throughout the calendar year. Our ‘Big Screen’ projector (as seen below) shows live Premier League & EFL football throughout the season. We sell a great range of well known beers and ciders, including Stella Artois, Bud Light, Magners, Guinness – as well as a great range of wines and spirits. We are delighted to be able to use as many local suppliers as possible. We currently stock lagers & real ales, from local breweries, including Bedlam & Longman, as well as over 20 local gins! 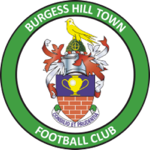 Please don’t hesitate to contact Dave Bradbury, for all your Hillians Bar enquiries!